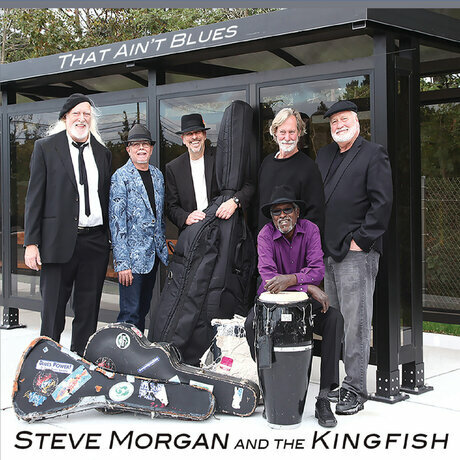 Steve Morgan and the Kingfish tunes push the blues envelope, jazzy, rocking, funky, with a solid dose of R&B vocals. Sometimes thoughtful, sometimes rocking, always fun. You can dance to this stuff!